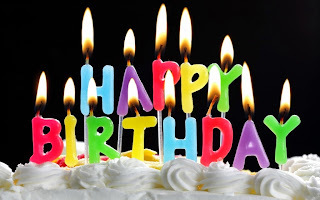 Happy wala birthday to me (yesterday). 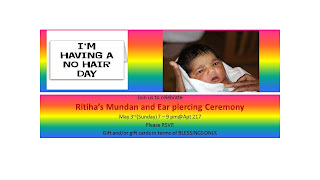 3rd May Sunday we had already decided to get Riti's Mundan and ear piercing ceremony. 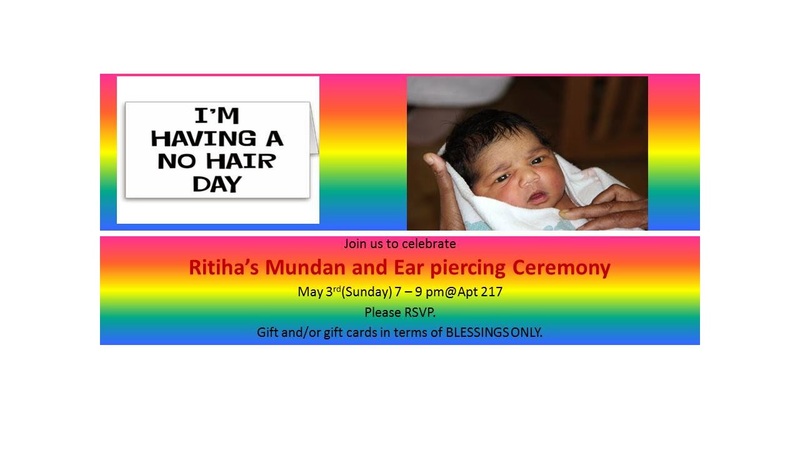 Attached below is the invite. Saturday morning we woke up by 7:15 as G went to Farmer's market, then at 9:30 me and Ritvik went for Pancake breakfast at the Eden Prairie Community Center. Then we went to Home Depot as it was the 1st Saturday Workshop, they had it outside and it was very hot, from there we went for a bday party. At noon after he left for tamil School I did a bit of shopping and then came back home to apply oil, and take bath. Evening we went for a photo shoot but Riti was hungry and sleepy and did not co-operate. 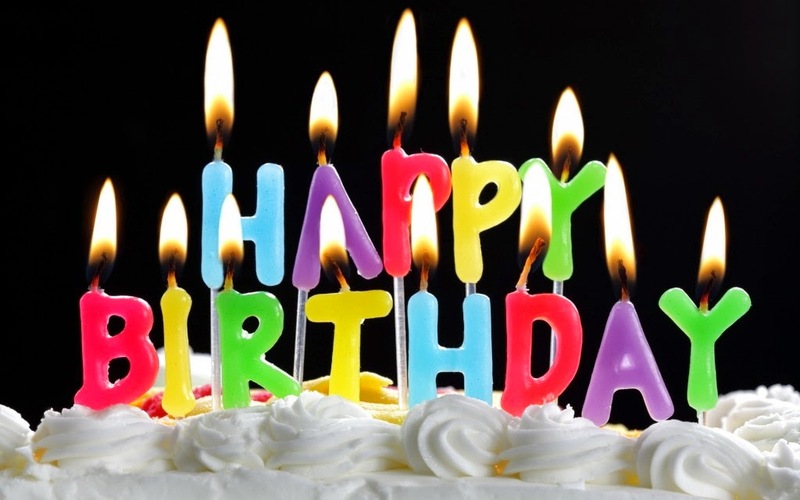 Then I went out to play Volleyball, night got a call from SIL to come to party hall, all friends had gathered and we had a cake cutting(yummy upside down pineapple cake baked by SIL), gifts and lot of gappa, was 10:30 by the time I came back home, then had dinner, played carrom and slept at 12:00 am.